This page has affiliate links. We receive a small commission each time you shop through these links at no additional cost to you. I only recommend businesses/products I use myself and can proudly promote! Click here to read my full disclosure. Lilla Rose – The BEST hair care & accessories that exist… for thin to thick hair! Norwex – Just add water & clean your home and body naturally with Norwex products. Powered by the antibacterial properties of silver! Usborne Books & More – Educational books and activities for all ages! My Amazon Store – Exactly what our family loves & uses! 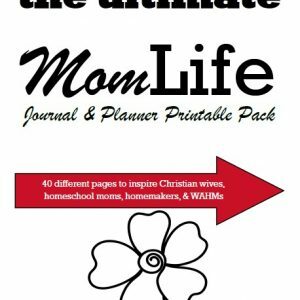 Our favorite items for homemaking, homeschooling, homesteading, and home business! Beeyoutiful – I have been ordering from them since 2008! I use their probiotics, elderberry syrup, garlic supplements, essential oils, makeup, and so much more for natural home, health, and personal care! 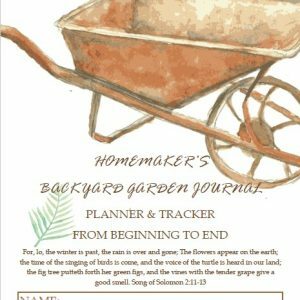 Homemaker’s Friend Daily Planner – Beautiful and practical spiral-bound planner for easy planning! I use mine every day and get a new one every year! Grove Collaborative – Get a GIFT with your first order when you sign up. The best deals on personal care, natural cleaning products, and household items. I love Grove Collaborative! Rocky Mountain Oils – High-quality, pure, affordable, not an MLM, no membership fees … great options for essential oils + personal care products that I love! Stitch Fix – Get $25! I don’t have much of a sense of style and I can sure use the help of a pro stylist, what about you?! eShakti – Get $25 off your first order. Customize size, style, and modesty level! My absolute favorite clothing line! 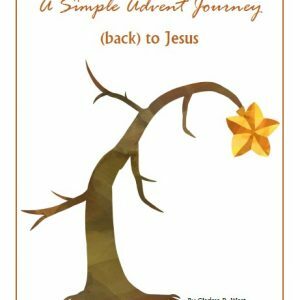 Compass Classroom – Multimedia resources for homeschoolers. 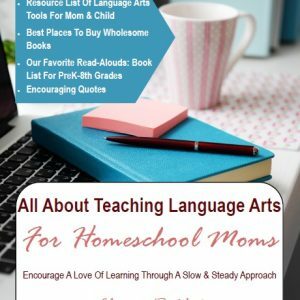 We love their Latin, Economics, and other homeschool resources on DVD! PrintNPractice – This is the best educational printable website resource I have ever found! Every subject for K-6 grades! The best part (for me) is that they provide Orton-based phonics/spelling practice sheets! This is compatible with Spell to Write and Read (which we use), The Phonics Road, All About Reading/Spelling, and more! Homeschool Buyer’s Co-op – Find the best deals on the planet for all things homeschool – deals change daily/weekly/monthly, so check back often! 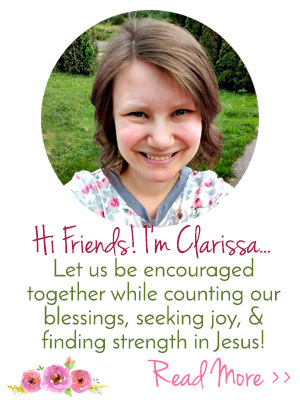 Hey, if you love any of the products I sell like Lilla Rose hair accessories, Norwex cloths, and/or Usborne Books — then why not share them with everyone you meet and earn a little money, too?! Ask me about signing up with any of them (or all of them). I will be 100% honest and say that as a business, Lilla Rose is THE BEST company to work with — straightforward marketing plan, awesome commission, and lovely products women love to use! Yes, I love Norwex & Usborne products (that’s why I sell them AND order them for myself OFTEN), but from one work-from-home-mom/Sole Proprietor/Self-Employed Mama to another, Lilla Rose rocks! TheHungryJPEG – Cheap graphics and fonts to use in creating products! Printable Creation Crash Course – I took this course and it was awesome! Just what I need to jump-start my printable creations! Easy Product Displays – Create beautiful affiliate/Ad displays for your site! ConvertKit – An amazing easy-to-use email service provider that I use and LOVE! Micro Business – Great resources from a CPA about small home businesses! SiteGround Website/Blog Hosting – This is who I use & love! Low prices and great customer service! How To Blog For Profit Without Selling Your Soul – A very affordable book that walks you through the essentials of pro blogging! One of the first investments I made into my at-home business. PicMonkey – The program I use for editing and creating images!